Julia Lee was awarded a prestigious fellowship with the National Geographic Society. 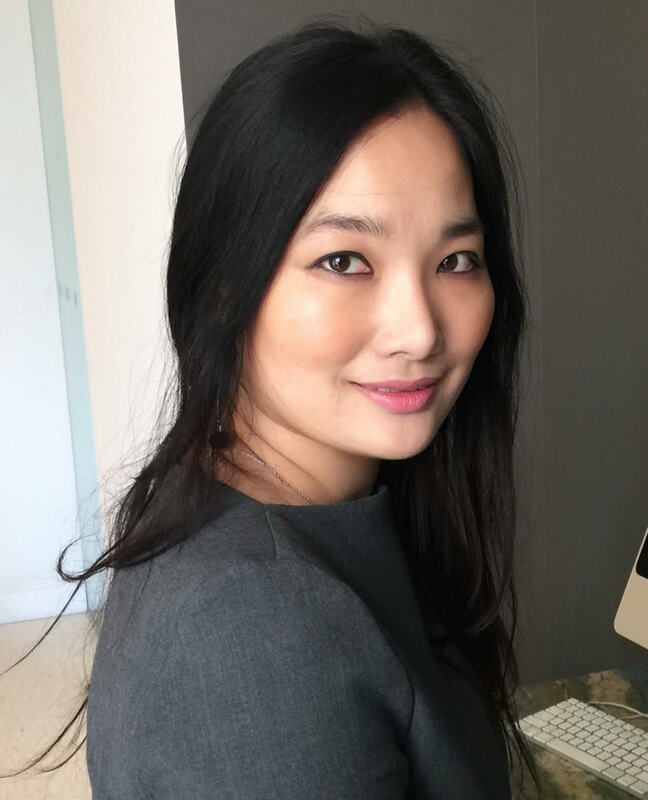 As a 2018 Fellow, Lee will act as a behavioral science expert, providing insights into the academic field and advising on various approaches for National Geographic campaigns and communications. Lee, a core faculty member of the Center for Positive Organizations, is assistant professor of Management and Organizations at Michigan Ross. She teaches BBA, MBA, and executive education courses on negotiation, leadership, and organizational behavior. Her current work relates to how the activation of best-self concepts, by highlighting one’s contributions, can lead to positive outcomes.